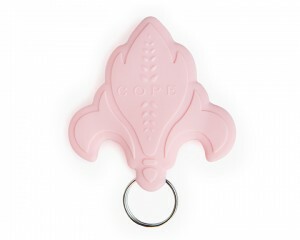 COPE has developed this unique, limited edition Keyring. Made from food-grade silicone, your item is safety tested to Australian standards. In addition to being a great accessory item for Mum, it is also a practical piece for gummy bubs. Priced at just $9.95 plus postage and handling within Australia), this is an affordable and practical accessory for you – or a great gift for a new mum or mum-to-be. 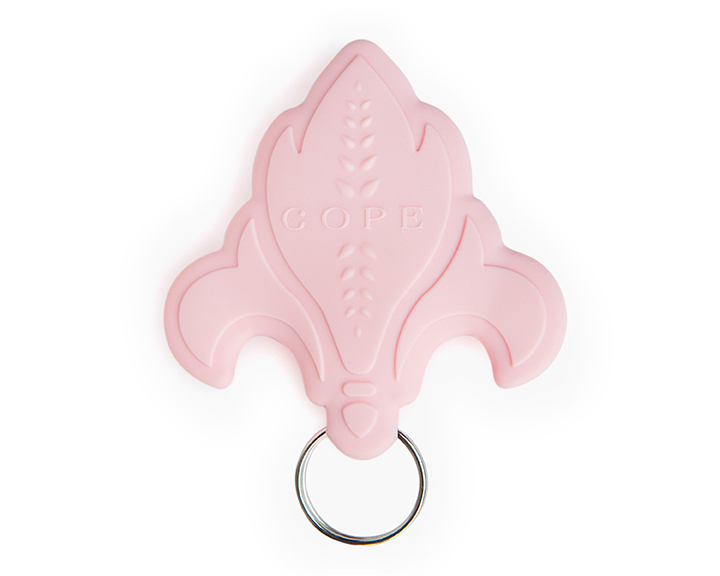 All proceeds from the sale of the COPE keyring go towards funding vital research and support for all new parents.